Blast from the Past! 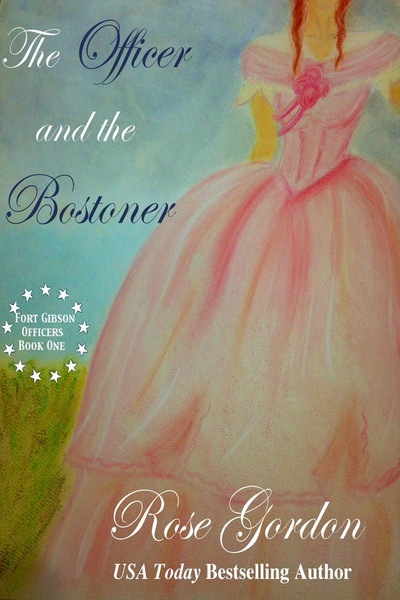 My style of Historical Romance? History or Romance? Oh, how wrong I was. At this point, all three of those early books were topping the Regency charts and the scathing reviews started rolling in at a rapid rate. The chief complaint: they weren’t full of historical facts or talks of politics or other such things I didn’t find pertinent to the story, but clearly someone did. So, I wrote the following post and with a little nervous hesitancy, I’m reposting it for anyone who hadn’t “met” me yet, to enjoy my getting ambushed by my own characters! Another review. This one posted just Sunday on Shameless Romance Reviews. [Site no longer exists–in 2016 😦 ] I think you’ll be much happier with it. 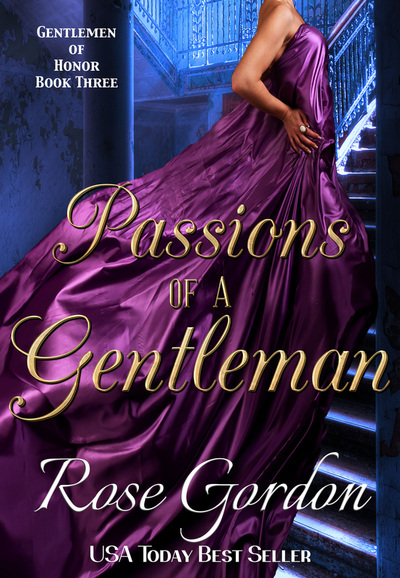 A few weeks ago I mentioned that I had a project that was due in May that I’d need to put before I finished Passions of a Gentleman. Well, I am happy to report that The Wooing Game (part of the anthology Evading the Duke) is completely written and firmly in the editing stage! 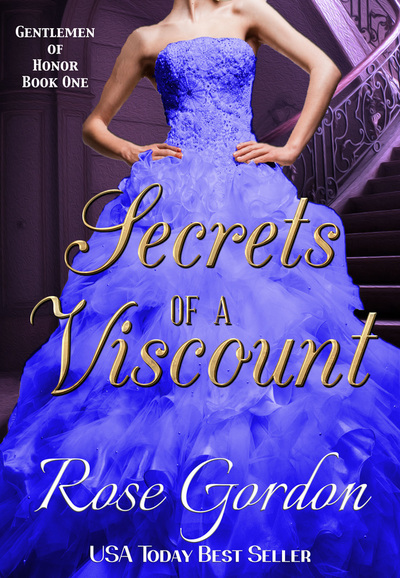 This book is about Charlotte Cavanaugh the younger sister of Jane from the Perfect Lady Worthe and the older sister of Daphne from Mistletoe & Michaelmas. Now, back to Simon and Henrietta and their…Passions! Today is the final day of spring break YAAAAAAAAYYYYY! Oh, sorry, that wasn’t the nice, motherly reaction, was it? Truth is, this week has been crazy!!! 1. Passions is still in the works. I opted to go ahead and squeeze in my May commitment before finishing up Passions. Hopefully this week I’ll finish this other one up and can get back to Simon and Henrietta. 2. Jane and Daphne’s sister Charlotte will be getting her story! This is the little project I had to detour for. Charlotte will be going toe-to-toe with her match, James Noble, Lord Wynn in The Wooing Game. 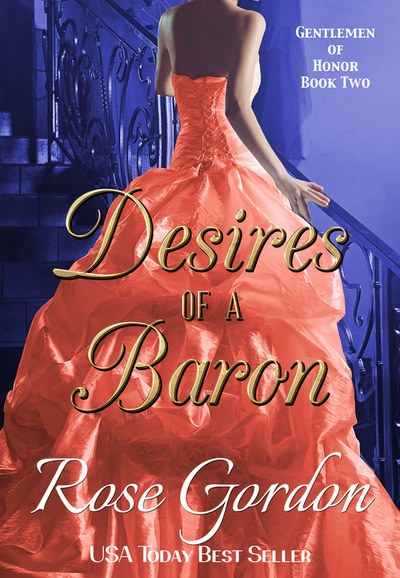 Just like her sister Daphne, Charlotte’s story will be debuting in a Danby collection ~ Evading the Duke. Now it’s back to writing for me! 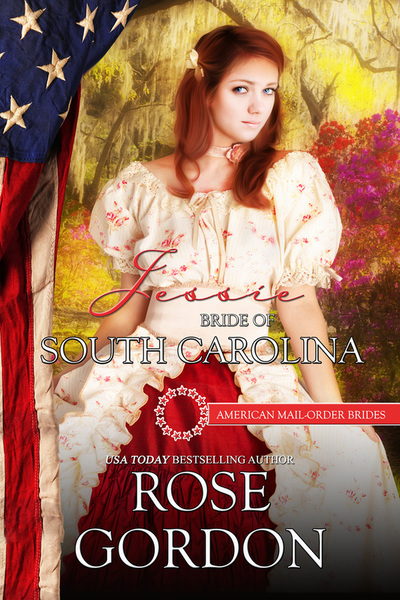 Now Available Jessie: Bride of South Carolina!!! 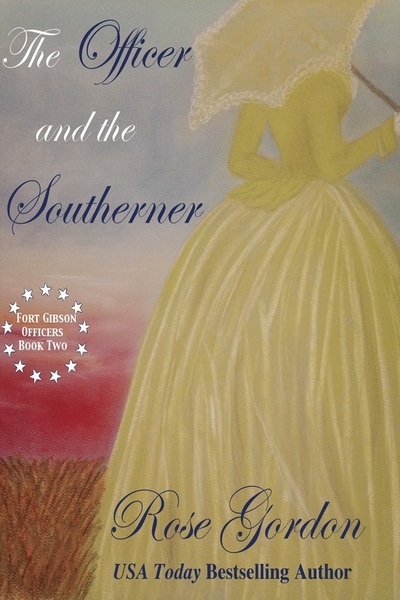 I’m so excited to finally announce that Jessie: Bride of South Carolina is now available at all major eBook retailers!!! 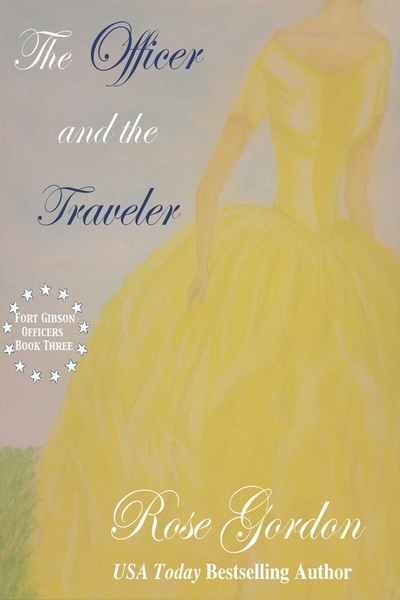 This was the book I did as part of the 50-states American Mail Order Bride series and was exclusive to Amazon for the first 90 days. On another note, for those who have Google Play or Google Books, I’m in the process of moving all of my books over there, too! With so many, it’s taking a little time, but hopefully by the end of March they should all be available over there, too.